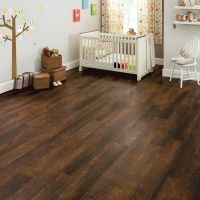 Do you love the authentic, rustic look of traditional crafted wood planks? 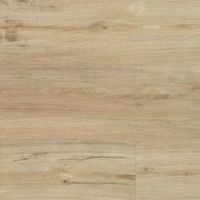 Van Gogh has large wood planks that recreate the character of real timber. 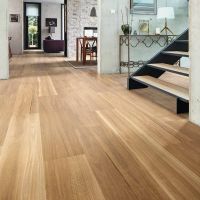 Whatever your space, whatever your style, you're bound to find a look that's just right for you in our wide range of beautiful, high quality Karndean Designflooring.